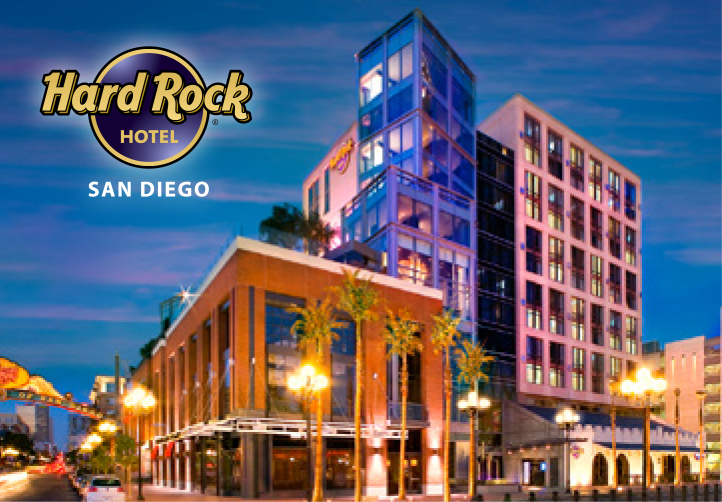 The Court of Appeal recently came down with a decision regarding a lawsuit filed by several condominium owners who bought units in the Hard Rock Hotel San Diego, a mixed-use development with 420 condominium units. The Court of Appeal’s decision indicates that when these owners bought their units, they not only entered into purchase agreements, they also signed rental management agreements eight to fifteen months later. Does this mean that they get to sue for securities violations? Relating to a condo association? The following is a good definition of “Securities Fraud”. Securities Fraud: A type of serious white-collar crime in which a person or company, such as a stockbroker, brokerage firm, corporation or investment bank, misrepresents information that investors use to make decisions. Securities Fraud can also be committed by independent individuals (such as by engaging in insider trading). The types of misrepresentation involved in this crime include providing false information, withholding key information, offering bad advice, and offering or acting on inside information. Apparently, these condo buyers/owners were not happy about being obligated to enter into a Rental Management Agreement with Tarsidia Hotels (The company that was managing the hotel operation and associated rentals of the individually owned condo units; likely similar to a time share operation). They complained that these contracts together formed an investment contract, or a security, because they claimed that they had no control over their units and expected a profit only through the efforts of the hotel developer and operator. These owners were not happy about the fact that their units were not really their units, as they had to obtain keys from the hotel operator when staying in their own units (makes sense to me, as otherwise an owner may enter their own unit not realizing that it had been rented to a tenant). Their lawsuit was based in part on their contention that what they entered into was an investment contract that did not comply with federal or state securities laws. The case tells us that these owners did not enter into the rental management agreement when they first purchased their units; instead, they were entered into eight to fifteen months after the purchase contracts. The Court sustained a motion by the defendant developers to dismiss the lawsuit, holding that the purchase agreement and the rental management agreement were not a security which entitled these owners to file for violations of securities laws. A security is defined as “including any investment contract, which is an investment of money in a common enterprise with an expectation of profits produced by the efforts of others.” Typically, real estate investments are not considered securities. But they can be. The Court held that the plaintiff condominium purchasers did not allege that the purchase contracts and the rental management agreements were offered as a package or that the rental management contract was promoted at the time of the sale. Nor did they allege that the developer had made representations in connection with an investment. They were apparently not led to believe that the agreements would result in an investment-like profit. As such, the Court determined that these plaintiffs failed to sufficiently show that a security was sold when the condominiums were transferred, and a dismissal of their lawsuit was affirmed on appeal. It is interesting to see the different types of condominium products that have been developed and the kind of litigation that can be filed as a result.